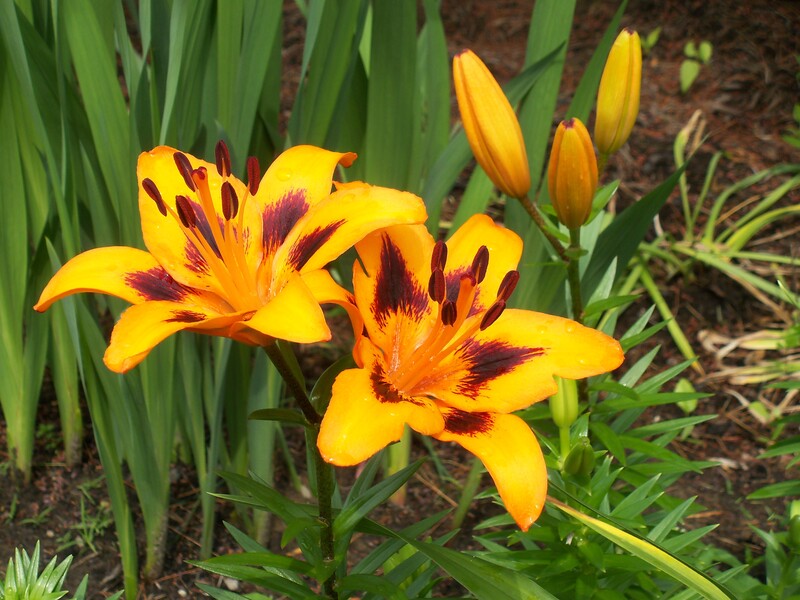 Nothing says summer like the sunny, warm colors of these lilies. Enjoy! 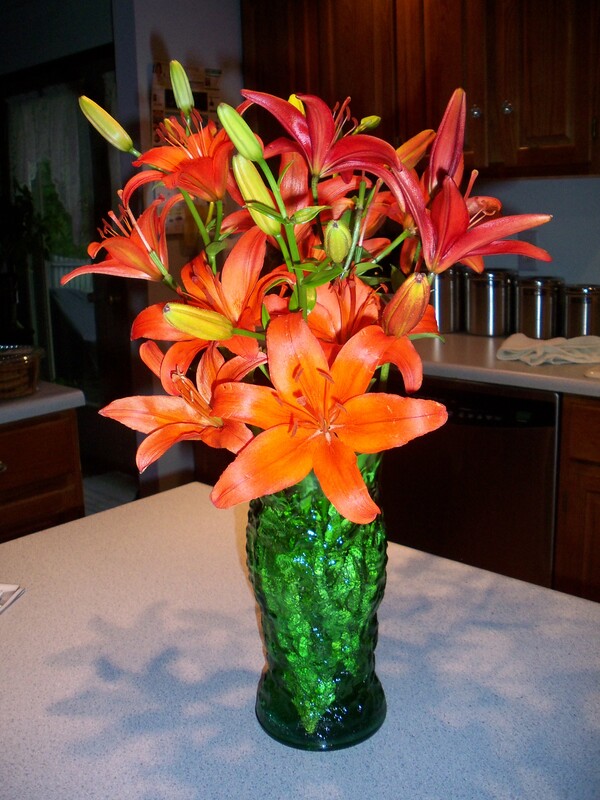 Asiatic lilies are great for cutting. 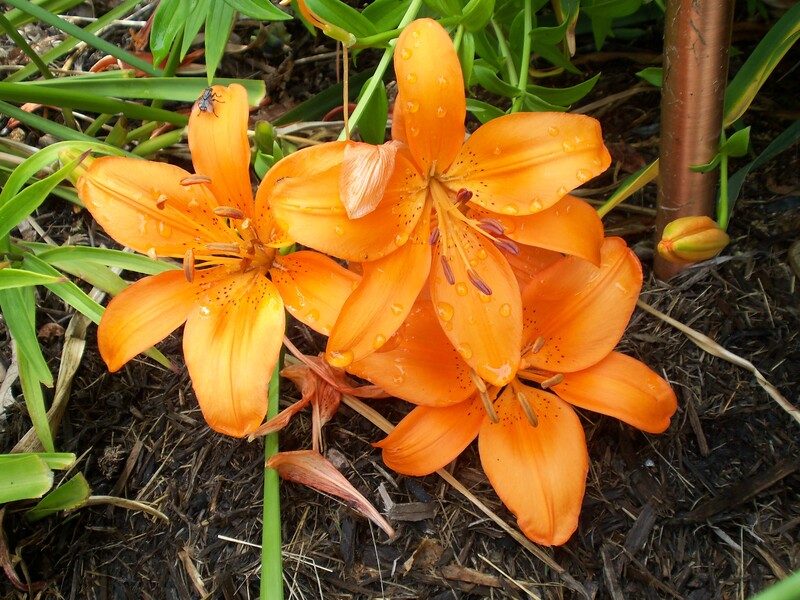 They will easily last a week with buds opening as full blooms drop petals. I ordered these bulbs from www.brecks.com. 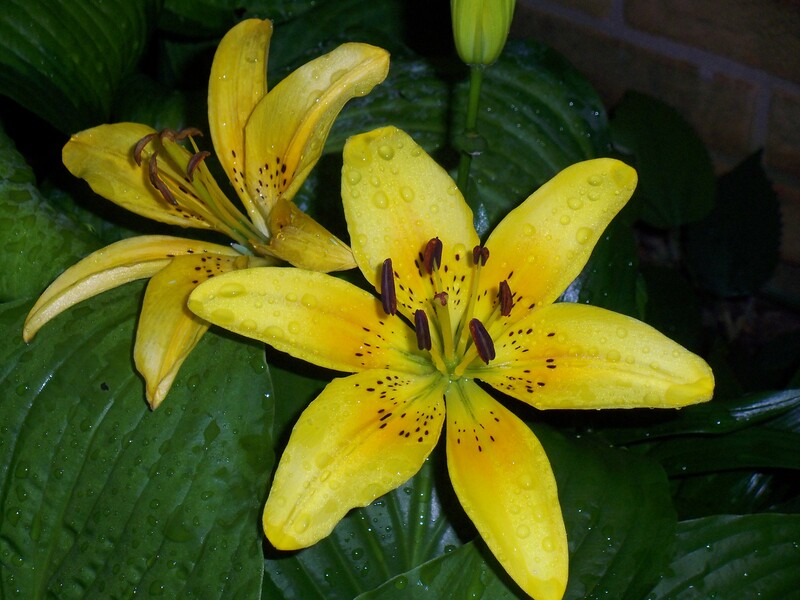 They are very hardy and last for years. Does that work for a winter solstice also? Actually I stand corrected. It won’t work at all on the solstice. It’s the equinox I was thinking of. And it will work for for spring and fall.